Some Bollywood directors are always on the list of the go-to makers for the actors. One of them is Sanjay Leela Bhansali. The filmmaker has been like the dream for every aspiring as well as the established actor to work with. Now, the director has been in the news for his next ambitious project, including the one with Salman Khan. 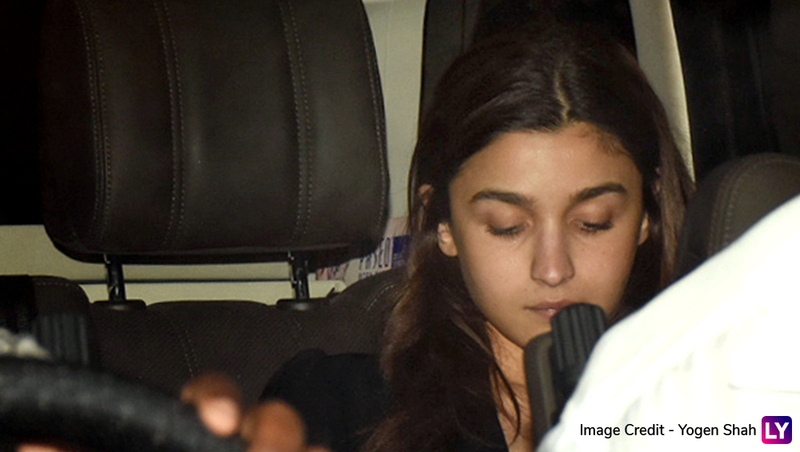 However, as the casting of all this projects are in the buzz, Alia Bhatt was spotted at his office! Watch Alia Bhatt-Madhuri Dixit’s Classical Face-Off in Kalank Song Ghar More Pardesiya. The dimpled actress has been on the to of her acting game since past few films. Definitely, she is like the obedient student for any maker who would like to materialize his vision through the actors. Alia can never go wrong with the confidence put into her by the directors. So, if SLB casts Alia in any of his films, it won't be surprising at all! Check out the pictures below. Alia Bhatt wore a plain black outfit. Alia Bhatt in her no-make up look. 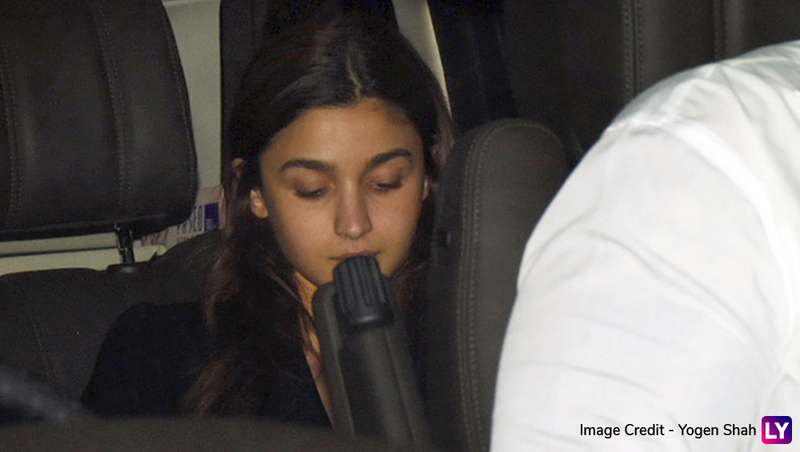 What's on the plate for Alia? 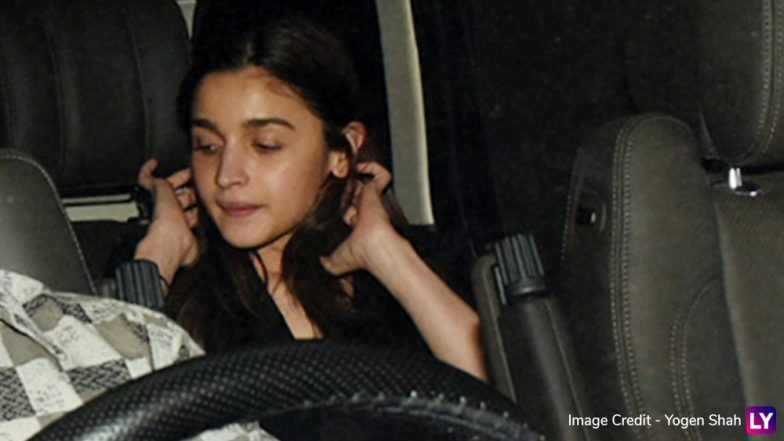 Meanwhile, Alia will be next seen a magnum opus named Kalank which is made by Karan Johar and Abhishek Varman. The fans have been raving about the grandeur of the flick and her look as 'Roop' in it. The traditional set up is massively being compared to that of a film made by Bhansali. In fact, her mom Soni Razdan reacted to the teaser saying, "Wow, I haven't seen anything further than the teaser. But, it's really like a Sanjay Leela Bhansali film in the kinds of appearance, grandeur and the creation of the era. What a spectacle!" 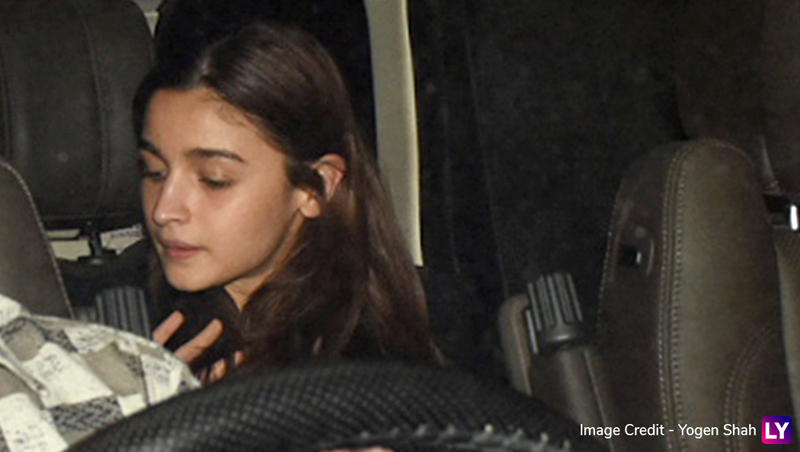 Funnily, Alia was really spotted at his office and we cannot help but think about a potential collaboration with the duo!